ActionScript Color blend rain: By adrian TNT, http://www.ffiles.com The clips are duplicated on stage and an "add" color blend is added, a random speed, a blur and that is it. You can add / remove clips by modifying one number in the root. 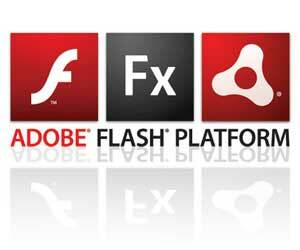 The code contains around 30 ActionScript 2.0 lines. .
A simple forest introduction flash banner for your website. It can be minimized or enlarged freely; this one has standard web banner size. Welcome to my world! Animated text.